Our pastor Bishop Dr.Q.F Daubon, leads our team of ministers and staff at PromiseCOG. He enjoys teaching the Word of God for real life application and training and equipping leaders for spiritual growth. 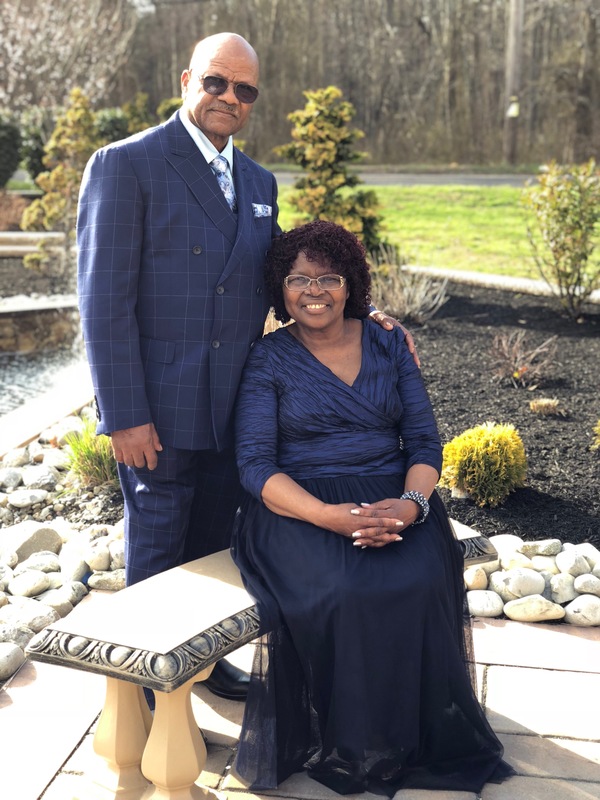 Pastor Daubon founded The Promise Church Of God in 1980 which has been a fixture in the central Jersey area for more than 30 years. Along with his wife 1st lady Eluena Daubon and his 2 children Christopher Daubon & Keron Sinclair the family has led Promise with integrity and faith.